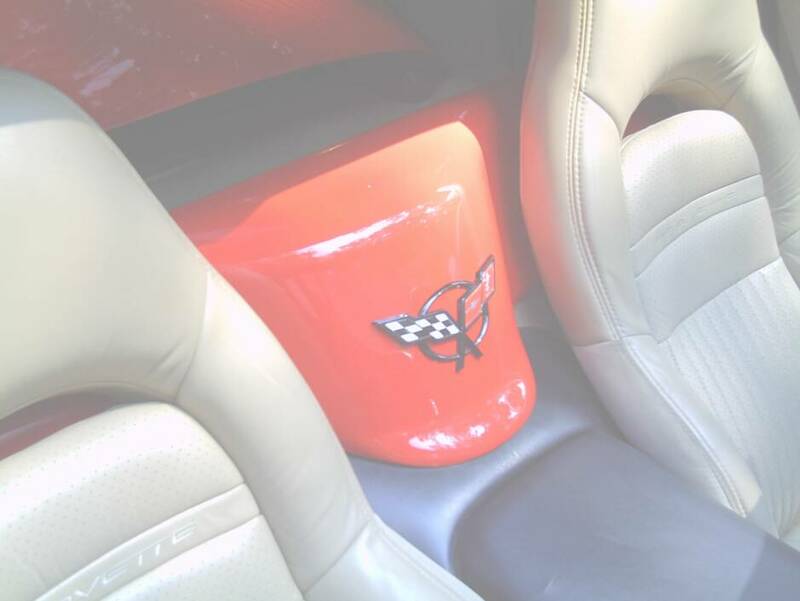 The Waterfall console extentions will add some style and flair to the interior of your C5 C6 and C7 Corvette As a fabricator I created this option for the coupe and hardtop owners that favor the consoles that are stationary in the convertibles. 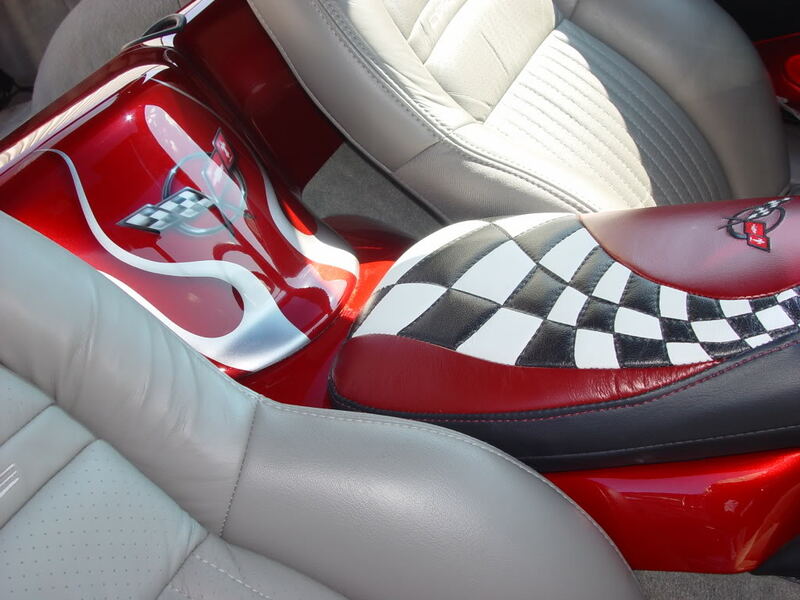 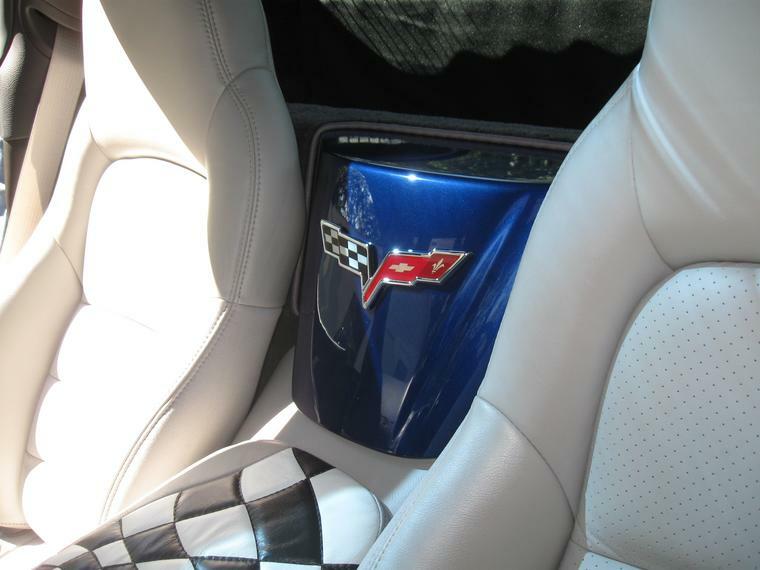 The Waterfall console extentions can be personalized/airbrushed or you may just choose to add the OEM corvette emblem. 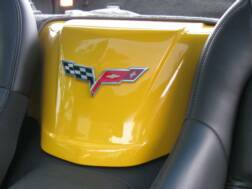 Check out our new C7 Stage 3 Waterfall Console! 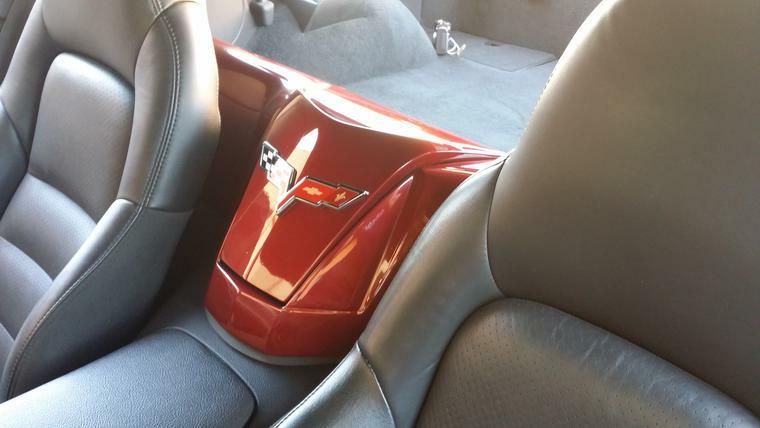 "Give your Corvette Coupe or Hardtop a Waterfall upgrade"